The cozy interior has plenty of room to stretch out and optional features like heated front seats or a heated steering wheel to add extra comfort on cold winter mornings. Your SYNC3® infotainment system has voice commands for audio and available navigation. You can get seamless smartphone integration with available Apple CarPlay and Android Auto connectivity. Your included MyKey helps you easily access the vehicle and enjoy the convenience of standard push-button start while a rearview camera helps you park with precision. 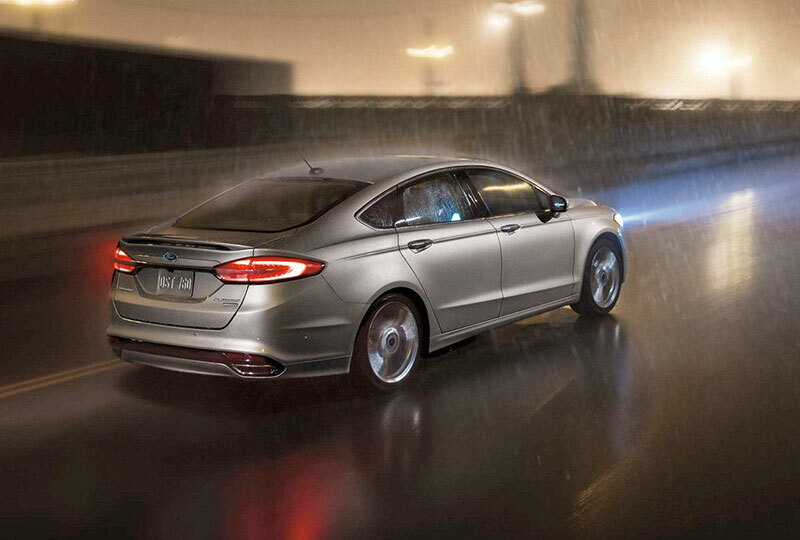 It's the perfect time to buy a new Ford. Browse our 2018 inventory online and then visit our showroom located at 571 West Route 38, Maple Shade, New Jersey. We can't wait to send you home in a brand-new 2018 Ford Fusion Energi. 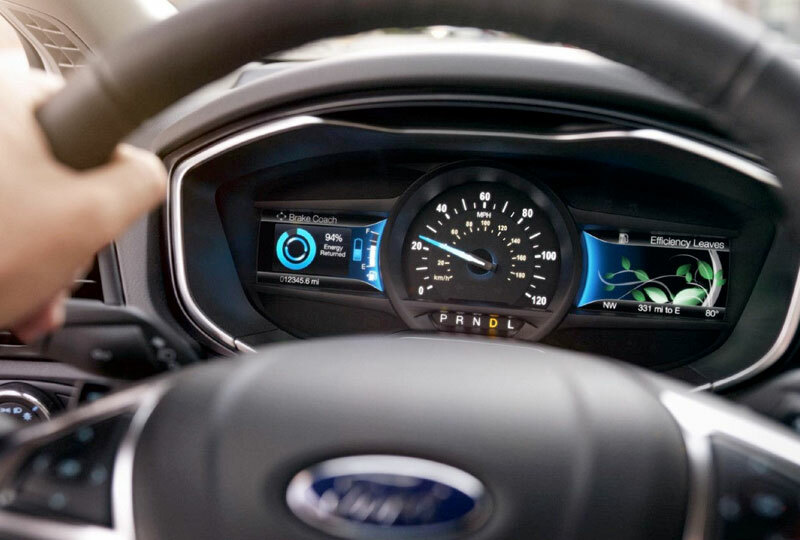 SmartGauge® with EcoGuide provides real-time information to help you enhance the efficiency of your Fusion Hybrid or Fusion Energi plug-in hybrid. The MyView feature lets you customize screens to your liking. Configurable screens such as Brake Coach help you maximize your vehicle's efficiency. * Left-side display screens include Engage and Empower modes. In Engage, you'll see separate gauges for engine power and lithium-ion battery power ‐ and EV displayed when the vehicle is operating on battery power only. In Empower, which includes all the information in Engage, you'll also see how close you are to the gasoline engine on/off threshold and the amount of power being requested based on how far you're pressing the accelerator. Five-way steering wheel-mounted controls make it all easy. Plus, as your driving efficiency increases, the right-side cluster display grows leaves and vines. Starting MSRP excludes destination/delivery charge, taxes, title and registration. Optional equipment not included. Starting A, Z and X Plan price is for qualified, eligible customers and excludes document fee, destination/delivery charge, taxes, title and registration. Not all vehicles qualify for A, Z or X Plan. All Mustang Shelby GT350 and Shelby GT350R prices exclude gas guzzler tax. EPA-estimated city/hwy mpg for the model indicated. See fueleconomy.gov for fuel economy of other engine/transmission combinations. Actual mileage will vary. On plug-in hybrid models and electric models, fuel economy is stated in MPGe. MPGe is the EPA equivalent measure of gasoline fuel efficiency for electric mode operation. 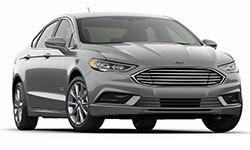 *Fusion Hybrid EPA-estimated rating of 44 city/42 hwy/41 combined mpg. Actual mileage will vary. And Fusion Energi EPA-estimated rating of 95 city/81 hwy/88 combined MPGe. 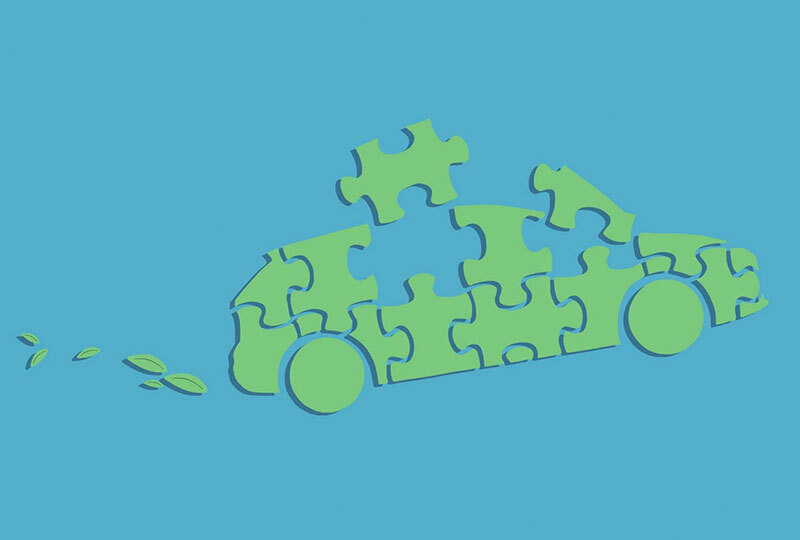 MPGe is the EPA equivalent measurement of gasoline fuel efficiency for electric operation. Actual mileage will vary. .